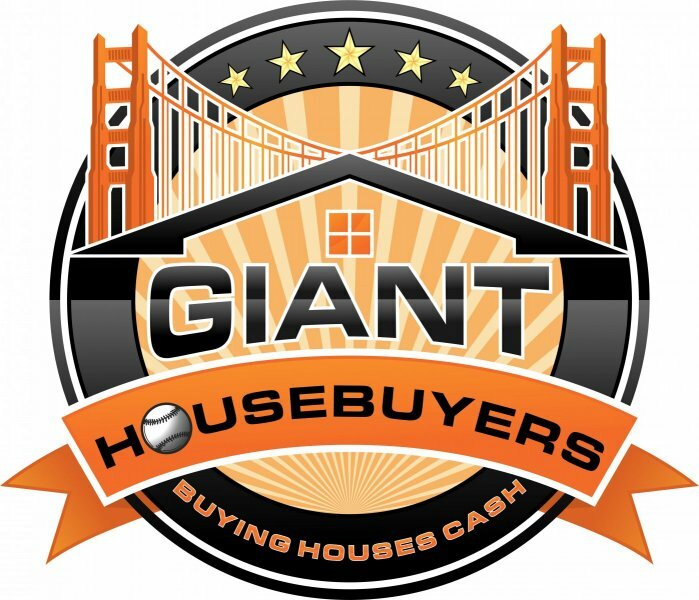 Do you want to sell your Bay Area house ? Before you list, make sure you understand what happens during home inspections! A seller should be prepared, knowing everything that will be looked at and what to expect after the process. To learn more about the home inspection process, give us a call! We can also help you learn how to sell without having to deal with the inspection process at all! Find out if selling direct is the right choice for your Bay Area house!